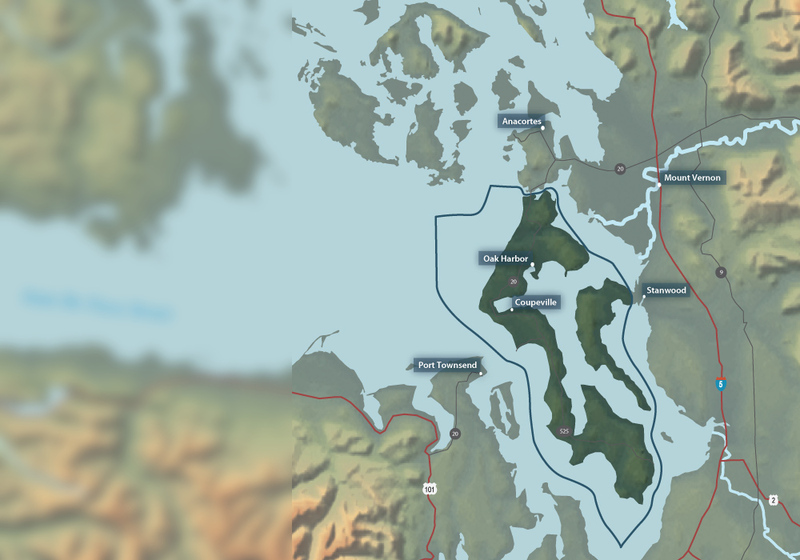 Centrally located, Island County (Whidbey & Camano Islands) shorelines are used as migration corridors by juvenile and adult salmon originating from rivers throughout the Puget Sound. 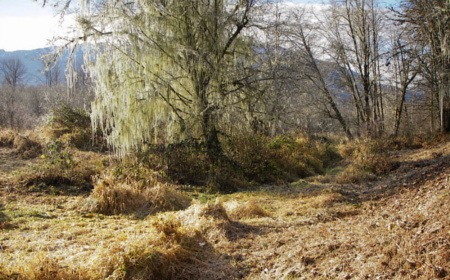 These shorelines provide critical refuge and forage opportunities as juvenile salmon transition from river to marine stages of their life. 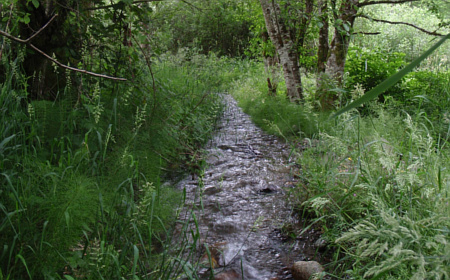 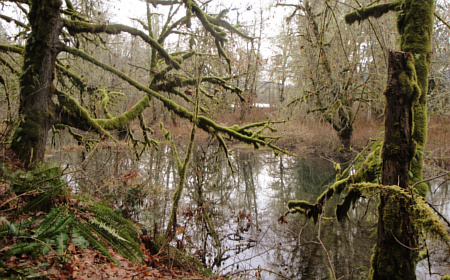 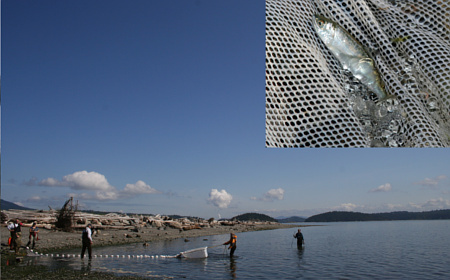 The Island Salmon Recovery program aims to ensure both: 1) abundant, naturally-spawning salmon are using nearshore and coastal stream habitats, and 2) healthy populations of salmon, coexist with the human population, and support human harvest. 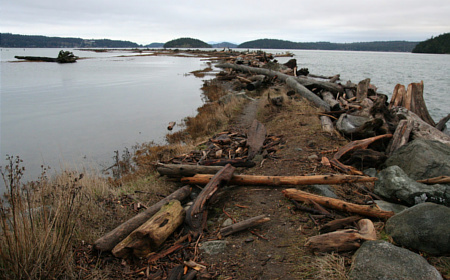 Ala Spit is an Island County Park located on the northeastern shore of Whidbey Island. 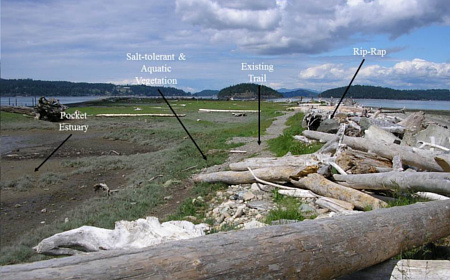 It provides both important nearshore habitat and public recreational opportunities. 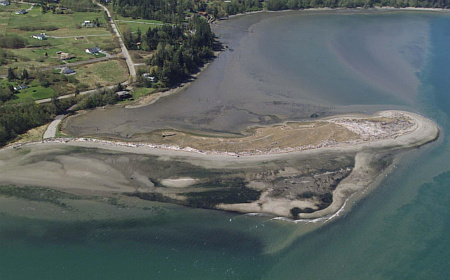 Extending almost 3000 feet into Skagit Bay, the adjacent tidelands contain diverse nearshore habitats including salt marsh, mud flats, and sand and gravel beaches. 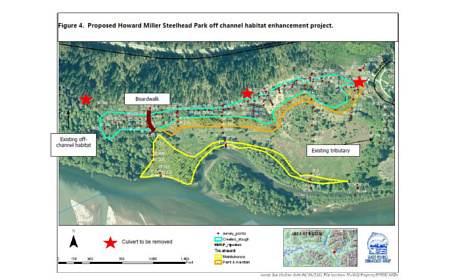 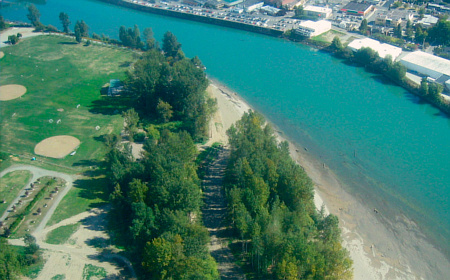 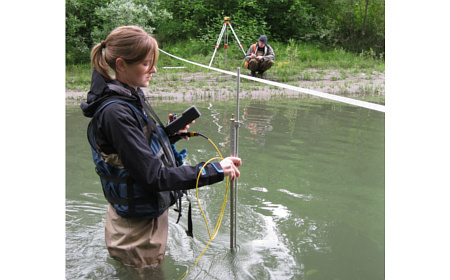 Near to the mouth of the productive Skagit River, the site is significant to juvenile Chinook salmon which utilize the habitat to forage, and as refuge as they transition to the marine environment. 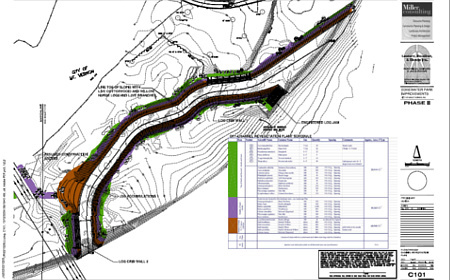 Riprap placed 900 feet along the neck in the 1960's caused erosion to the spit's neck posing future risk to loss of fish habitat and public access. 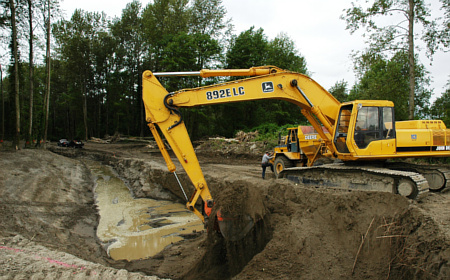 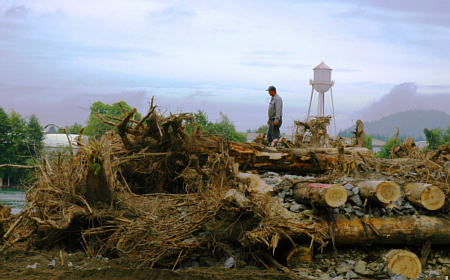 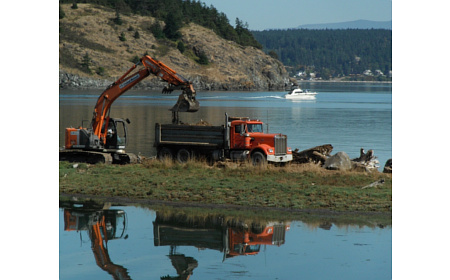 Fall of 2011, the riprap was removed, restoring natural sediment processes which maintain the spit and lagoon habitat. 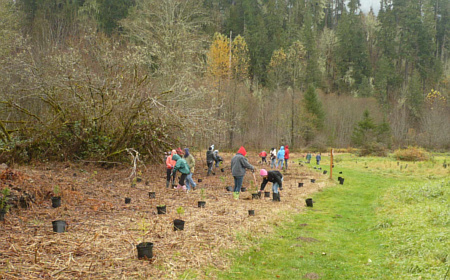 This restoration action protected both recreational and biological uses.